Blogging for Expat Partners - A new career approach?! 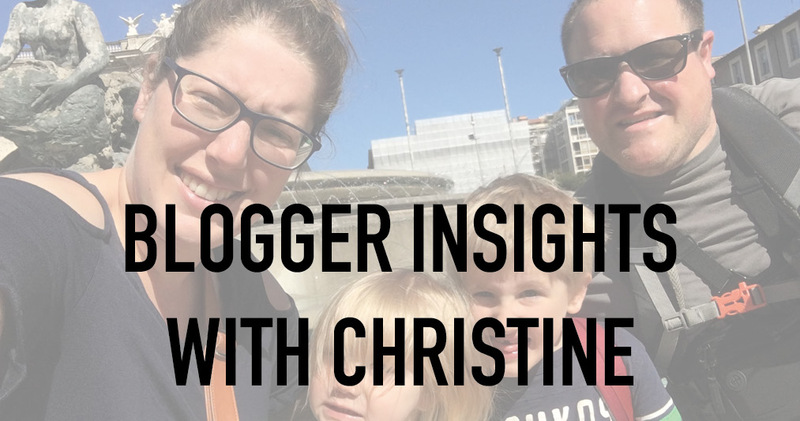 No matter if you are entirely new to the concept of blogging or you are trying to get your head around it for quite some time: Here is the perfect place to be! On this page, you will find all the information you need about blogging and how this could be an exciting aspect of your life abroad as an Expat. 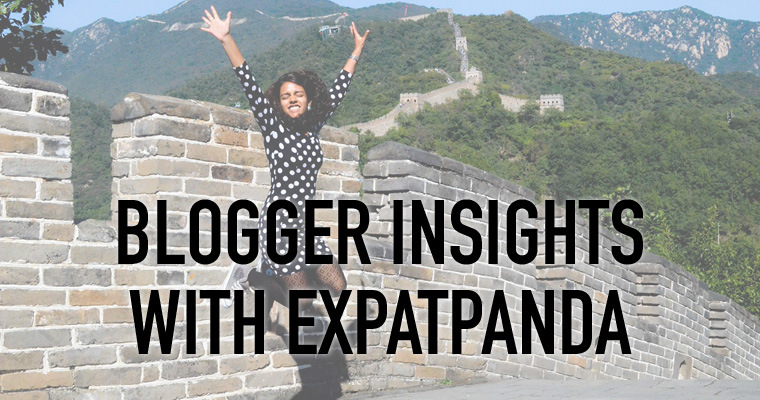 I invite you to scroll through all the information, learn about the best tools to use and read more about the Expats who are already making a living blogging about their life. All my advice comes from my expertise starting this website, Share-the-Love, in the first place but also from my professional background working in Marketing and Online Business back in Germany. We are living in exciting times nowadays where everything seems possible. That being said we are more than ever surrounded by all kinds of information and opinions. With this resource, I hope to save you some time deciding whether blogging is something for you and how you can start right away. Is blogging the right thing for me? Many people are thinking about becoming a blogger nowadays. Reasons for that are manifold. While entry barriers seem to be low, the lifestyle has some kind of seductive effect on many of us. We are looking at the beautiful pictures of people traveling the world, living a luxurious life. However, there is often a considerable mismatch between reality and Instagram projections. To find out if blogging is something for you I developed a quiz to check on your motivation, interest and core drivers. Take the free test below. What technical infrastructure is needed? Well, this depends on how serious you want to get. However, if you are thinking about taking blogging to a professional level stay tuned for a guide I am creating at the moment for download. Basically, you need to set up a technical infrastructure consisting of a hosting provider, a domain, a content management system and lots of useful apps that will allow you put stuff online without being savvy in all the technical stuff 🙂 It’s a long list but totally doable so stay tuned for the guide! Definitely not! It might seem as everyone becomes a blogger nowadays but blogger do all have very different target groups. So while in general the market my look oversaturated on a first look, it all depends on the niche you are choosing in the end. There are only a few bloggers in a very specific niche such as “Financial Planning” and many in a niche such as “Family Planning”. Use Keyword Planner Tools to find out how big your niche is you are thinking about. Most importantly: Be passionate about your topic! You will find very different answers on the web about this question. Whether you are blogging every day, week or month, the most important thing is that you are doing it consistently! Chose a rhythm that fits into your lifestyle and stick with it! Will you make money right away? According to my research only few blogs have an income stream from the very beginning. Most successful bloggers started to put a lot of effort in it without any return for the first month. Therefore it is important to have the right mindset and motivation. If you just start to blog to make some money think again. Only when you want to share a message with the world (like me being very passionate about changing the expat world for the better) it can be really motivating and will bring you to a point where you can live from it. What is a good amount of traffic? The million dollar question! Again you will find many different answers on the web and it took me a while to understand: It is more about your personal number than any official number. Some people say you start earning with 2,000 some with 20,000 follower. Again this depends on your niche and your target audience. In my example: I am writing for this one woman who tells me that I have helped her with her difficult expat journey and eased her life/giving her inspiration. This one woman is way more important than any traffic number. Nevertheless, I observe my traffic using Google Analytics to see whether I am growing or not. 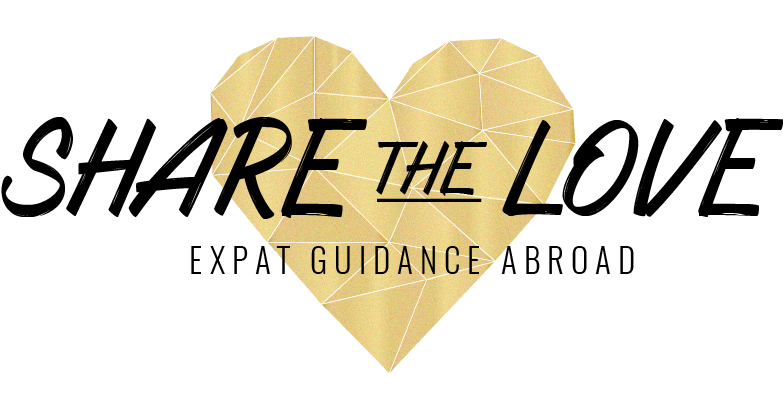 I want to reach more Expat Partner – of course! If it is of any help: For me it was reaching 1,000 people a month that showed me I am on the right track. 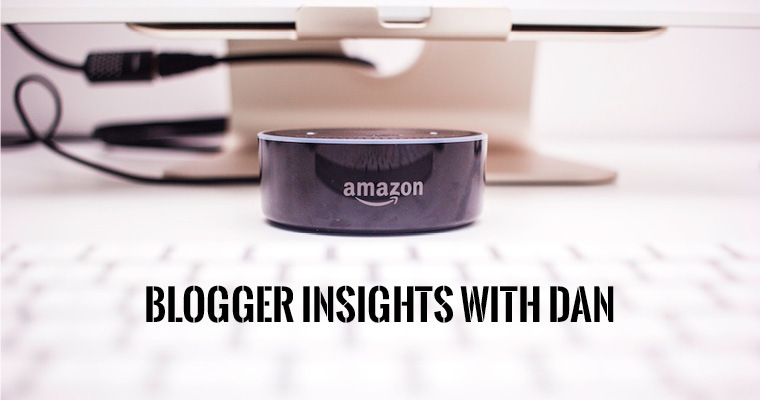 Not sure whether blogging is a potential path to follow? In this section, I want to introduce you with great blogger in the Expat community. 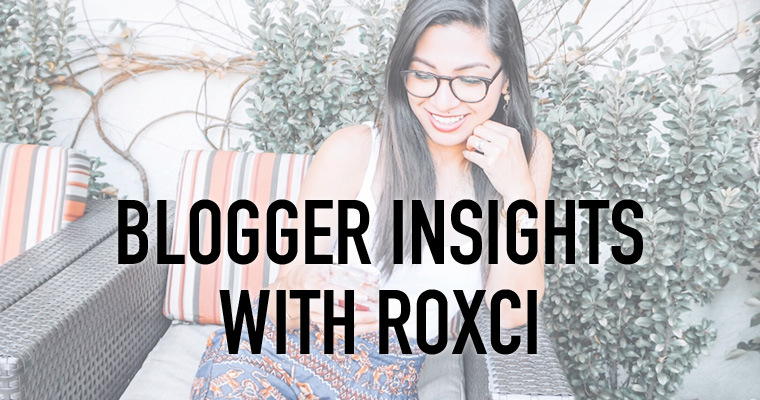 These inspiring people will show you how blogging is working for them. For some it is more like a hobby and a way to express themselves in a creative way and share their life. For others, it has become a real income stream that they are taking along to their next destination. They all share very openly and I am grateful that this expat journey of mine has inspired me to get in touch with so many amazing human beings. Check out their websites or follow them on social media to stay up-to-date with their life abroad. 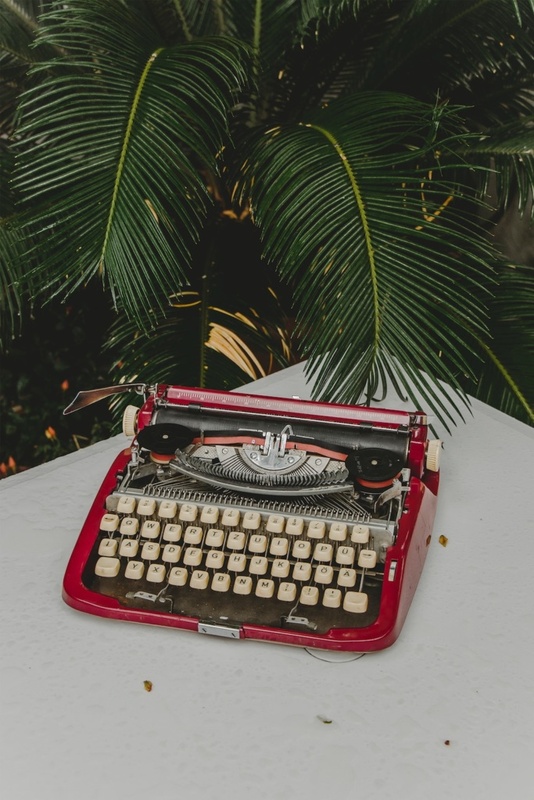 This category is ongoing – so if you are a blogger yourself and want to share your story send me a message with some information about you and your website via info@sharethelove.blog and I am happy to connect.